Welcome to Ducts Unlimited.ca where we care about you and your health. 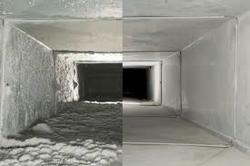 We are dedicated professionals that specialize in duct cleaning in Edmonton Alberta. We also specialize in furnace cleaning in Edmonton. Our staff know that having a clean air flow in your home is important for long term health. That's why we offer a free video inspection before and after our services. This way you can see the results yourself! Our state of the art equipment cleans air ducts of unwanted contaminants in a new faster and safer way than ever. Ducts Unlimited.ca staff are insured and trained AirCare technicians. We bring experience and the highest quality of work to every job, offering a variety of services for both residential and commercial clients. 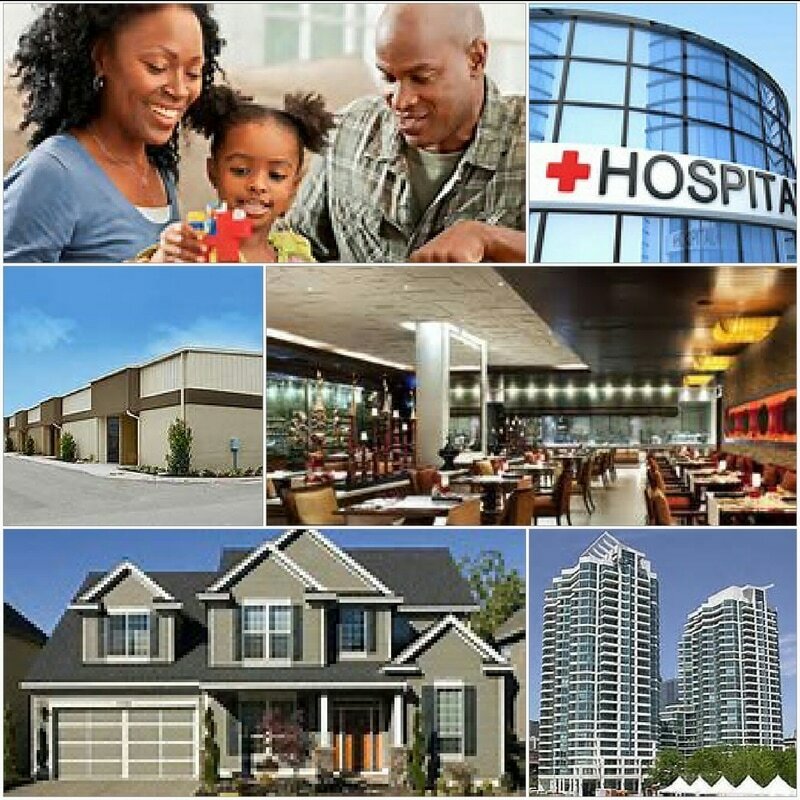 We offer services in Edmonton and Saskatoon! What you need to know about cleaning your vents! 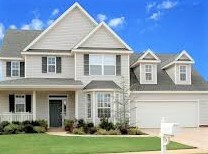 Every home is different but a good guideline is approximately every 2 years. Some homes may need a vent cleaning earlier due to other factors such as pets, excessive dust, recent renovations or sensitive allergies. This is why we offer a FREE no obligation video inspection before we proceed. Your comfort is our #1 priority. ​You should know that there is no required or scheduled time frame between vent cleanings. However, they should definitely be cleaned after any renovations or water damage. Moving into a new home, noticing excessive dust levels or a household with a smoker are all reasons to qualify for an inspection. Newborns, children and people with breathing conditions are more sensitive to contaminants such as dust, mold, bacteria, and fungi. If you're unsure of when to get your ducts cleaned, don't worry. The camera's we use will show you if you need a cleaning or not. Why should I get my vents cleaned? According the National Human Activity Pattern Survey Canadian's spend 87% of their day indoors. Indoor air quality is a significant aspect of healthy living and the better your air; the less likely health issues are to arise. Indoor air pollution can be two to three times more contaminated than outdoor pollution. It is crucial to remove pollutants like bacteria, dust mites and chemicals that can become trapped inside your home. They may cause reoccurring symptoms such as head-aches, weariness, nausea, sneezing and wheezing. ​For more information regarding air quality and health, please click on the "Edmonton Air Quality" or "Saskatoon Air Quality" tab located near the top of this page. ​Clean HVAC systems also perform more efficiently thus reducing your energy costs. A well-maintained furnace and ventilation system can prevent costly repairs down the road. Once your free quote and video inspection is completed by our sales team we set up a time that accommodates your schedule. Then Ducts Unlimited trained technicians come to perform the services of your choosing. We have state of the art vacuums that are equipped with HEPA filters to quickly and safely evacuate pollutants and dust that collects in ducts. We can change air filters too! Furnaces and air conditioners are used to heat or cool your home. The duct systems are simply designed to deliver, distribute, and move that air. When thinking about air ducts, imagine them as the lungs of your house. Return vents pull air into your furnace, and supply vents provide heated or cooled air throughout your home. 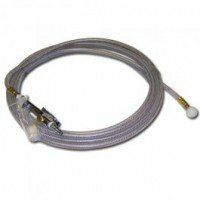 The first technique used is positive air flow machines from RamAir. Essentially this means cleaning the ducts while your furnace is running, it gives added air flow that helps expels the particles. Another method we use is contact cleaning; this is done with our new Cobra machine. This machine uses a rotating brush to clean your ducts. Finally, powerful negative air machines by AirCare can be used. dirt and debris with it into our machine. ​These are the most updated methods, technology and equipment in the industry today. All three methods are effective in cleaning air ducts- our certified trained technicians will determine which is best suited to clean your system. ​What makes us different from our competitors? It's simple, most of our competitors use old equipment and outdated technology. We offer brand new state of the art vacuums and HEPA filtered machines that are portable and powerful. To qualify as HEPA by US government standards, an air filter must remove (from the air that passes through) 99.97% of particles. Typically our competitors use negative air truck mounted systems and vacuums. ​They run hoses from the truck to the house which keeps doors and windows open. This is not ideal for the winter months or poor weather days. We provide all three different cleaning methods, all employed from within your home. Cleaning your air ducts is an investment in your health and your home, which is why we chose equipment that allows us to operate year round. 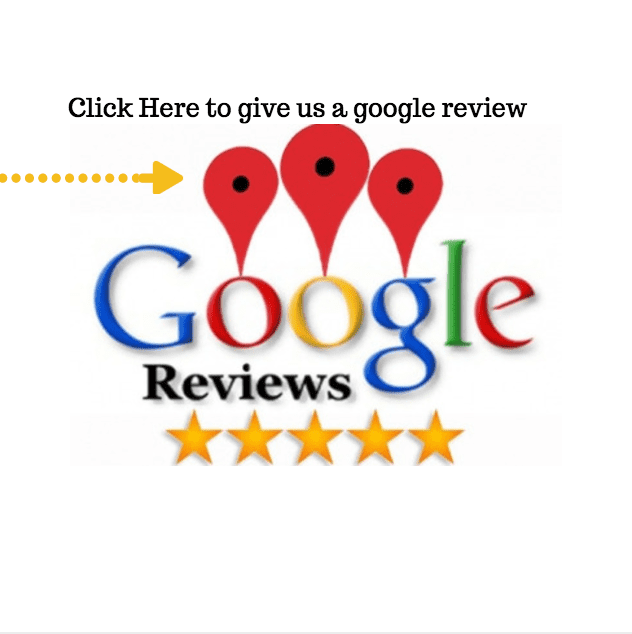 ​Our company has the highest regard for a job well done, it's why our staff has taken courses and been educated in the decontamination of air ducts. ​Our technicians have successfully completed AirCare certified training and are fully insured. ​The vent on a clothes dryer can become clogged with lint over time, causing the dryer to dry less effectively and resulting in dangerous house fires. 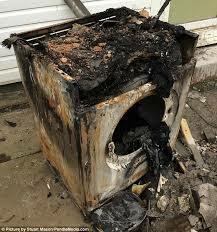 The Consumer Products Safety Commission states that there are an estimated 15,500 dryer related fires annually. This results in 10 deaths and 380 injuries a year, with 84,000,000 in property damage. ​Don't let this happen to you! There were 12 reported fires in Edmonton alone in 2012, this news article from CBC chronicles one families unfortunate experience. We clean your dryer vent much in the same way we clean your air ducts, the only difference is dryer vents are smaller. We always use the proper equipment specific to dryer vent cleaning to ensure the most thorough clean every time. Don't wait until you find out your dryer vent is already clogged. ​Once cleaned proper air flow can decrease drying time and increase efficiency, extending the life of the dryer and decreasing operating costs. Give us a call or enter your basic info on the right and one of our specialists will be in contact with you. We supply the best quality filters available on the market. They carry a lifetime warranty- never buy another filter again! Easily cleaned for reuse, anti-microbial and guaranteed to hold 165 grams of dust. ​This is a great article by Global News on furnace filters for more information. New duct cleaning technology from RamAir allowing us to clean duct more efficiently then ever before, giving us an edge on our competition. Be aware of scammers.. This video clip shows how fake furnace inspection companies were ripping people off. This is a MUST WATCH VIDEO on how effective our RamAir cleaning system is when cleaning a dryer vent. Subscribe to our company's email list to get our monthly updates and deals, saving you time and money!